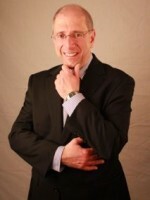 Dr. John Principe Health and Wellness Weekly News Update | Chicago Wellness – Getting enough shut-eye? Chicago Wellness – Getting enough shut-eye? Sleep is key for maintaining mental and physical health, yet millions of adults experience symptoms of a sleep disorder. 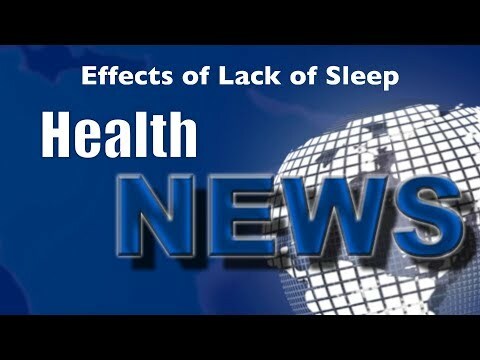 Watch this video now to find out what you can do to make sure you get enough sleep. Click the Red More Button in your email or the image below if you are on our website. Comments Off on Chicago Wellness – Getting enough shut-eye?